Jockey Jason Collett’s best chance to snare a first G1 win could be Time To Reign in the Slipper. Jason Collett will traverse two states this weekend in search of an elusive Group One win and his best chance looks to come in one of the country’s biggest races. He has two Group One rides on Saturday – the Australian Derby-bound Costello in the Rosehill Guineas (2000m) and one-time favourite Time To Reign in the $3.5 million Golden Slipper (1200m). “They’re both in good races. Costello is working towards the Derby so it would be good to see him hit the line strongly. With Costello up against brilliant colt The Autumn Sun in the Guineas and Spright facing off against Newmarket Handicap winner Sunlight at Moonee Valley, Time To Reign is shaping as the jockey’s best chance to break his run of Group One outs this weekend. But Time To Reign’s disappointing last-start sixth to Yes Yes Yes in the Todman Stakes led to him losing favour with punters, although Collett remains steadfast. 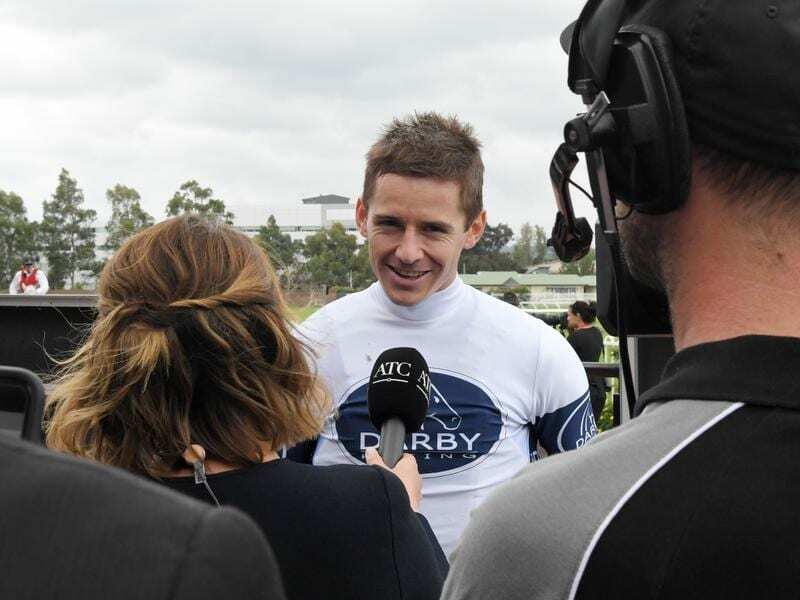 “I think we’re going into the race with the right race plan and I feel like, from these three starts we’ve had, we’ve got to know him very well,” Collett said.